Download Restaurant Chef Business Card Template Free PSD. A Minimal & Great business card free psd for the any chef, Cook, restaurant owner, chain of restaurants, franchises, catering business etc. Its very easy to edit and customizable, just change the texts, save, and print. 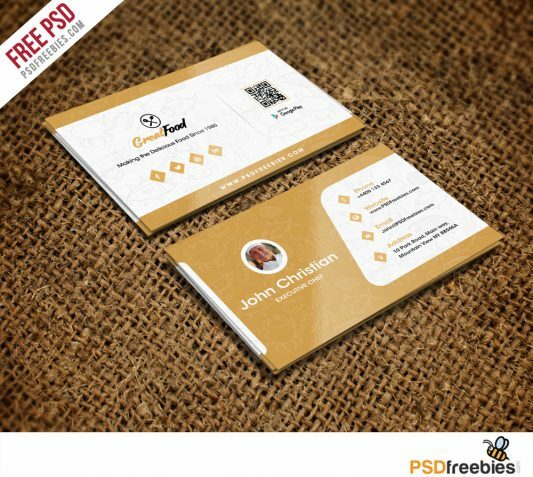 This Restaurant Business card template PSD is 300 dpi print-ready CMYK 02 PSD files. Hope you like this Restaurant Chef Business Card Template Free PSD. Enjoy! 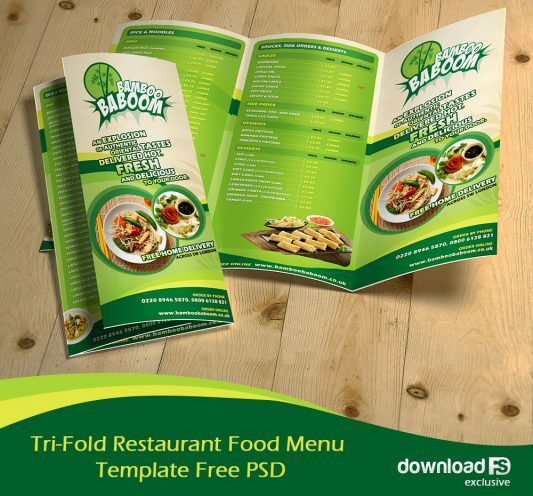 Download Food and Restaurant E-newsletters Free PSD Template. This Free Emailer PSD is Suitable for any kind of Restaurant, Coffee Shop, Bistro, Webshop, Blog, Magazine, E-commerce, Retail, Freelancers and much more. Design is clean and professional. Layers and Smart Objects are very well-organized and structured, you can easily customize the design and color as per your need. 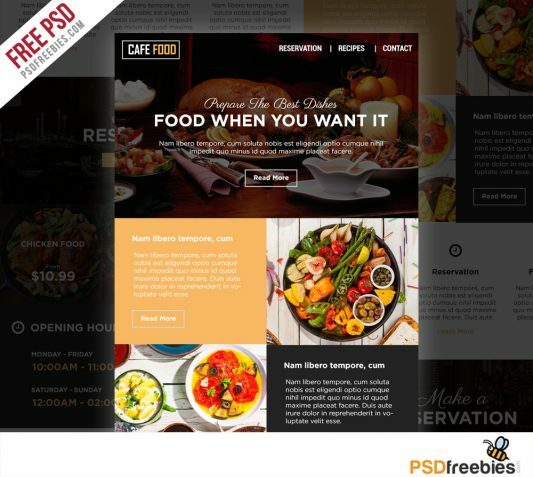 Hope you like Food and Restaurant E-newsletters Free PSD Template. Enjoy! Download Resume CV Template Free PSD. This simple Resume template PSD comes has 5 differnt color variations which you can use to personalise your cv according to your choice. This Free Resume PSD Template has a clean design, with a balanced layout and white space. Each section in this Resume Template PSD is divided properly and making your resume more structured. Hope you like it Resume CV Template Free PSD. Enjoy! Download Medical care and Hospital Trifold Brochure Template Free PSD. A professional Trifold Brochure Template clean, sleek, modern medical care and hospital brochure template also fit for a clinic, dental, general hospitals and other clean documents. This Trifold Brochure Template PSD Crafted with minimalist style and stand out and customisable. 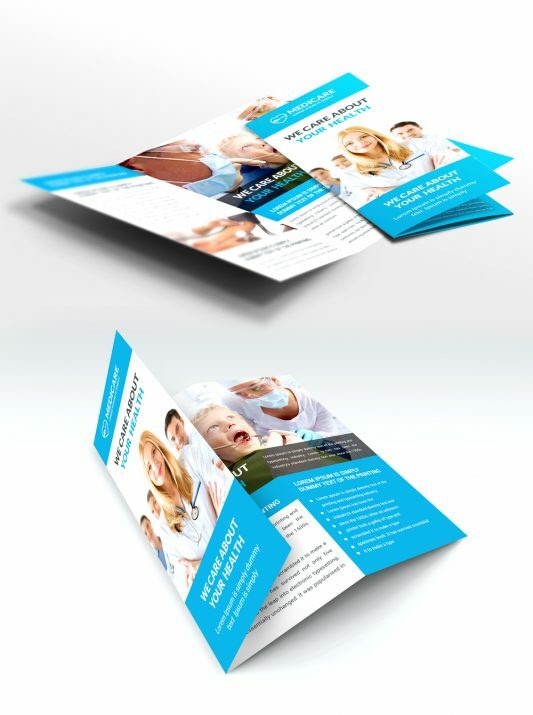 The Medical care and Hospital Trifold Brochure Template Free PSD includes all customizable layers, so you can change information, background, logo and so on. 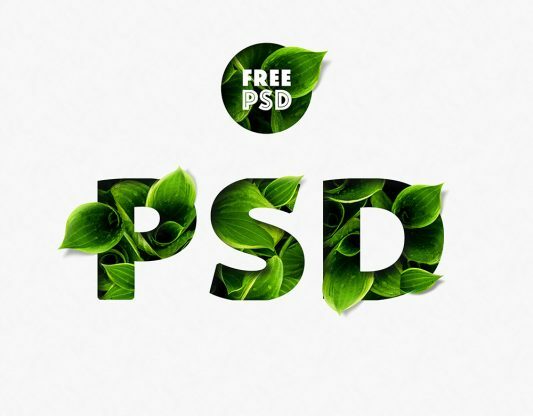 This template download contains- 300 dpi, print-ready, CMYK PSD files. Hope you like it. Enjoy! 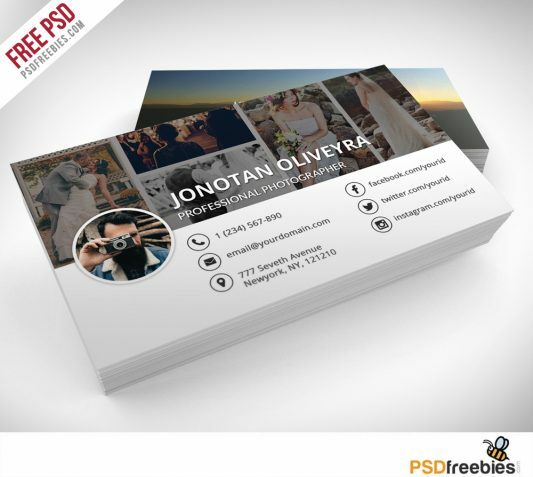 Download Professional Photographer Business Card PSD Template that would enable you to insert photos from your own portfolio into the design. 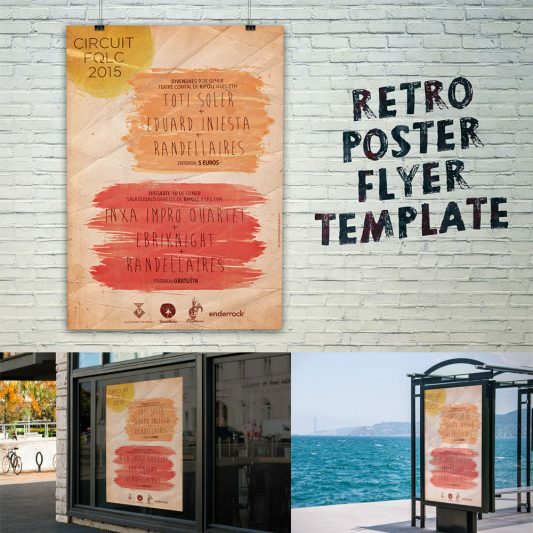 This is an excellent way to showcase some of your best work to your clients. Photos can be easily put into place using smart objects. Simple to work with and customizable, it can be easily adjusted to fit your needs. It’s fully editable in Photoshop. Hope you like it. Enjoy! 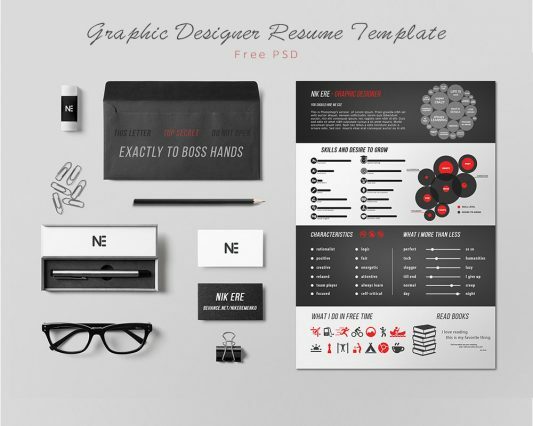 Download Creative Infographic Style Free Resume PSD for Designers. This Free PSD is a well-crafted resume template designed in the Infographic style and available in the PSD format for easy customization. 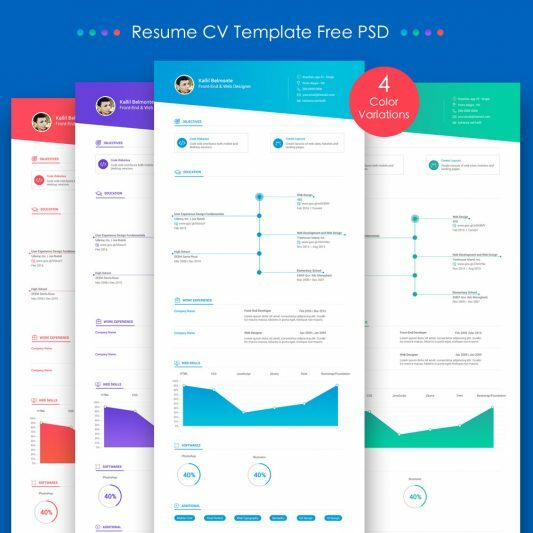 This Free Resume Template is Designed for Web and Graphics designers in a timeline infographic style but you can easily edit and fill in your own information and Change colors easily. Creative Infographic Style Free Resume PSD with Light colors, minimal layout, infographics and icons make it a great resume choice. Hope you like it. Enjoy!